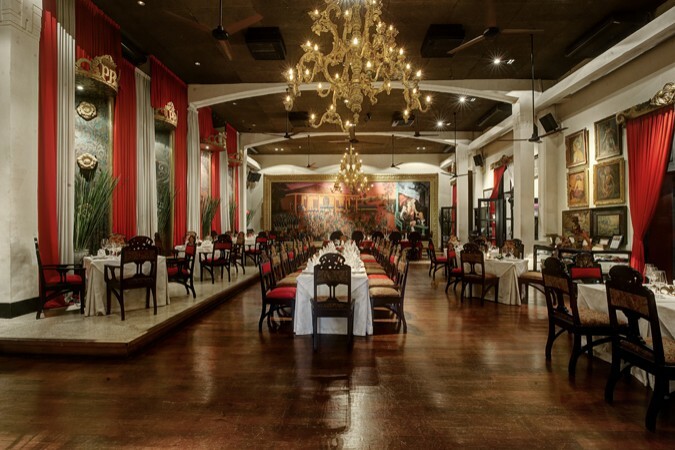 The Restaurant, Lounge, and Café at Tugu Kunstkring Paleis are simply timeless. Stylish and exotic, they serve a selection of exquisite cuisine in the most seductive of settings. 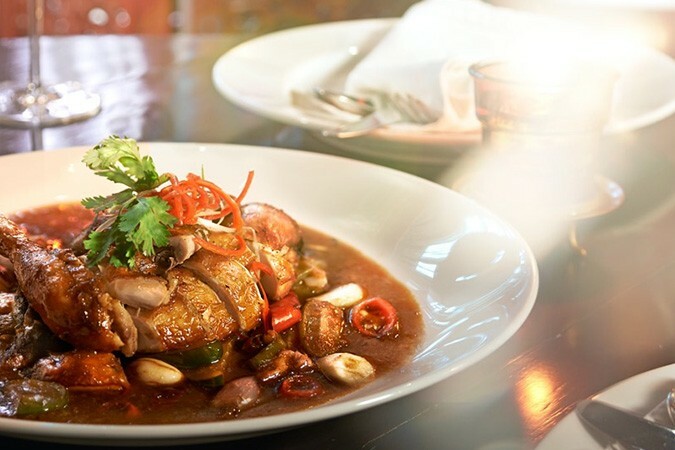 Each venue teems with life from breakfast through to dinner, serving inspirational dishes from the tables of humble Indonesian and kings alike, to a selection of fine Western cuisine. 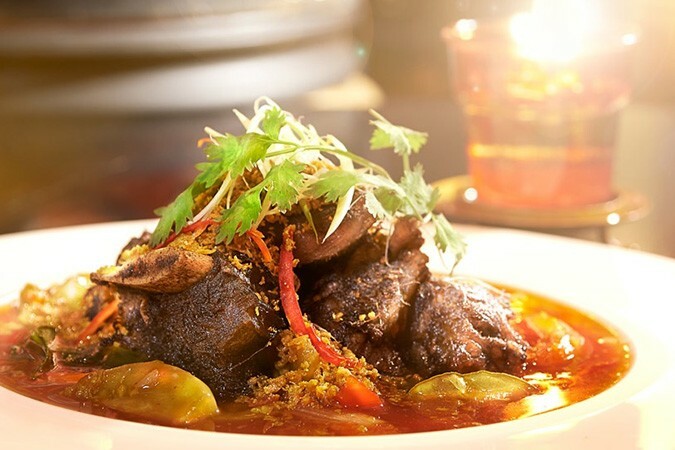 The culinary highlight is the Rijsttafel Betawi, a lifestyle culinary experience from the colonial period. Unwind and relax in the elegant lounge of The World of Suzie Wong with a dramatic 1960s Hong Kong atmosphere inspired by the film that holds both an important place in film history and the hearts of romantics around the globe. Or step into Balkon van Menteng to enjoy a cup of tea or coffee overlooking the nostalgic neighbourhood of Menteng.